Why not make your own Barbie clothes? Barbie has been a cultural icon since for almost 60 years since she was “born” on March 9, 1959. The doll was launched by toy company Mattel and since 1959 over a billion Barbies have been manufactured. While you can certainly buy almost any type of Barbie clothes and accessory in a store, wouldn't it be much more fun to make your own? 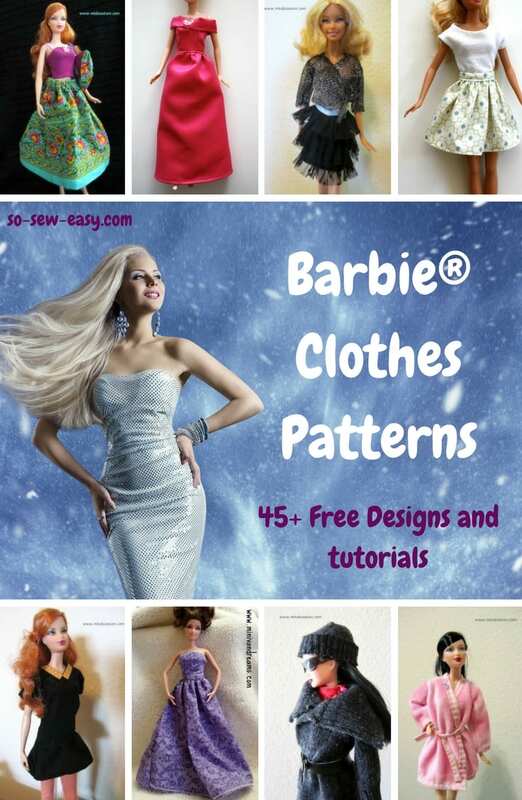 Here's a fantastic collection of 45+ Barbie Clothes Patterns and tutorials featuring many different designs and fashions. 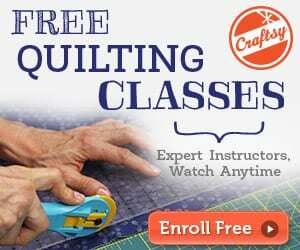 I really hope you enjoy these fun little sewing projects. 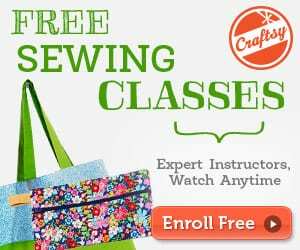 Have you seen the girls and boy fabric dolls Free Pattern? Check it HERE!